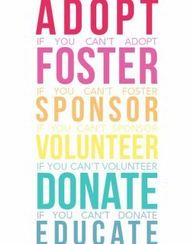 Becoming a foster parent for Lucky K9 Rescue is one of the most important ways that you can help the dogs in our care and it saves lives! We may not have been able to rescue the dog you have taken in had you not stepped forward. It takes a special person to be a foster parent. Whether you foster tiny puppies, an adult dog, or an elderly, sick or abused dog, they all need the TLC that only a foster parent can provide. The care received in the comfort of your home can get the dogs back on track and boost their chances of being placed in a loving permanent home faster. We are always in need of loving, responsible foster parents. 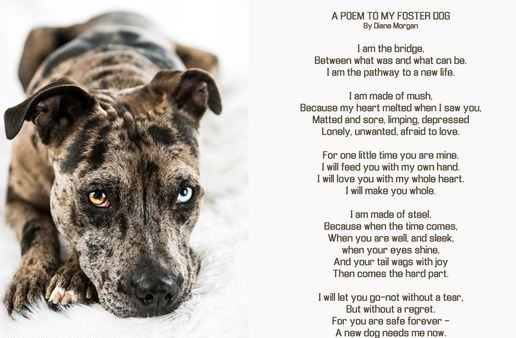 When fostering, you are providing a dog an opportunity to find a home that, without you, s/he would not have had. The length of commitment varies; some dogs require a few days or weeks, some require several months. The dogs taken into our program do not have a time limit, they are safe until a permanent home is found. If you are unable to foster for an indefinite time period, we often have a need for temporary fosters. Submit an application, (you must be at least 21 years of age to be a foster parent). 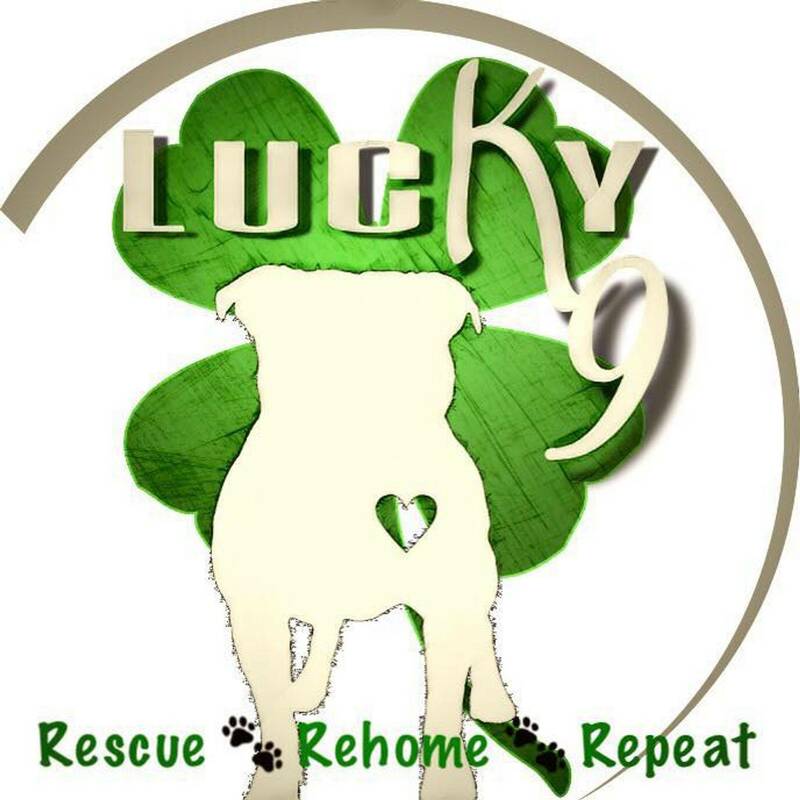 At Lucky K9, we very much appreciate your efforts and recognize that you are providing an invaluable gift to our dogs and contribution to our mission.